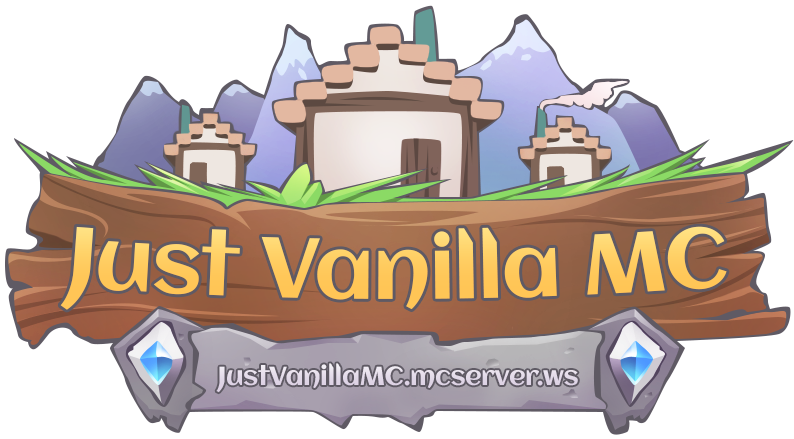 JustVanillaMC is a vanilla based minecraft server, we are strictly vanilla, we host weekly and weekend Saturday events. We have a well set community as the server has been running almost 4 years now! We have website and lots of activity on our forums as well. We're always updated to current stable builds!